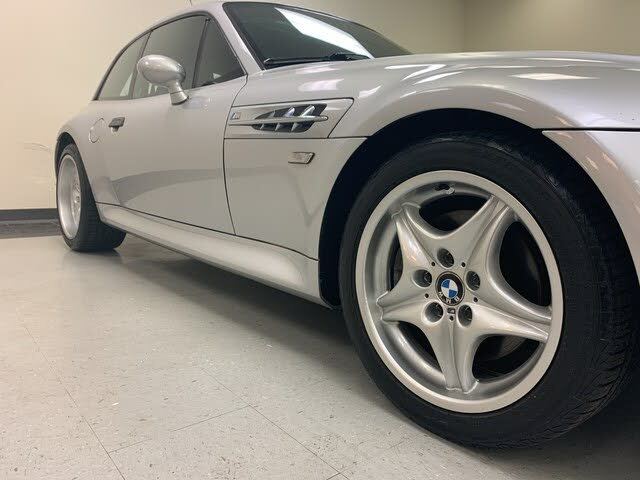 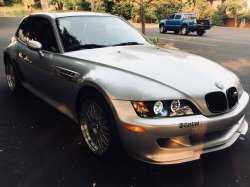 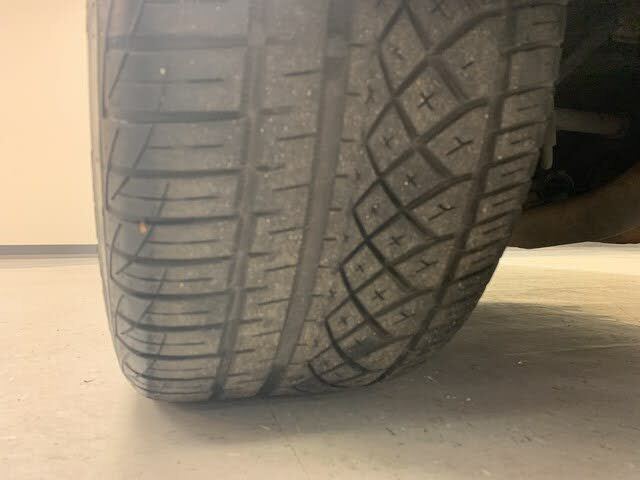 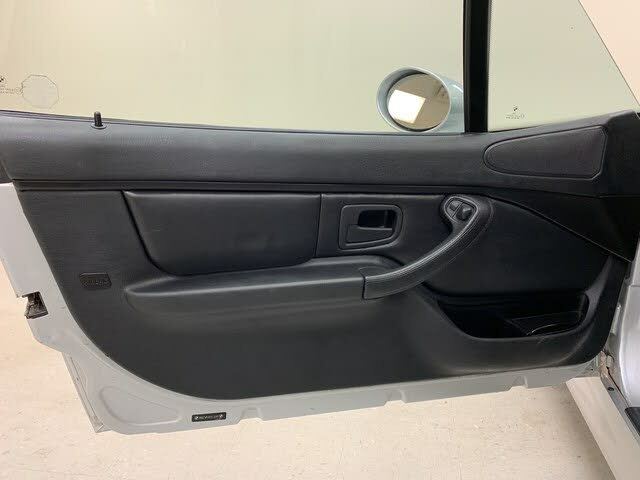 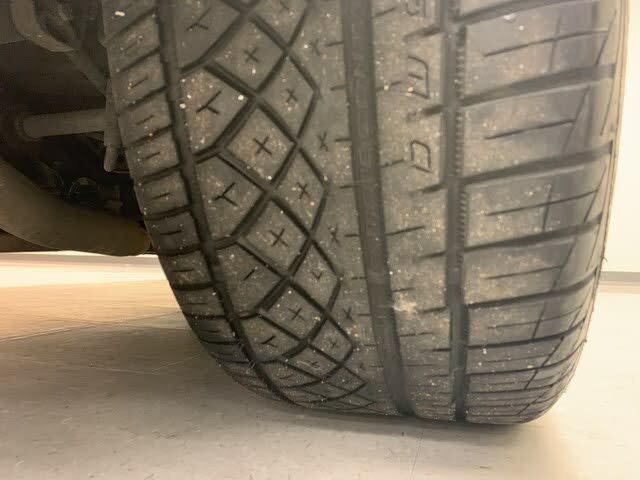 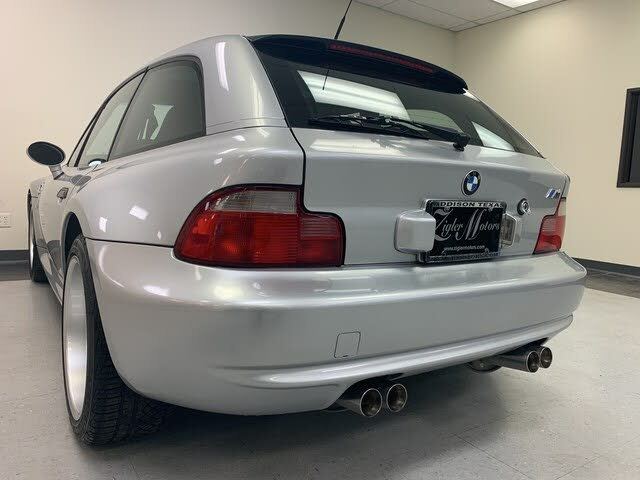 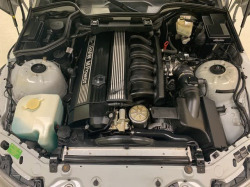 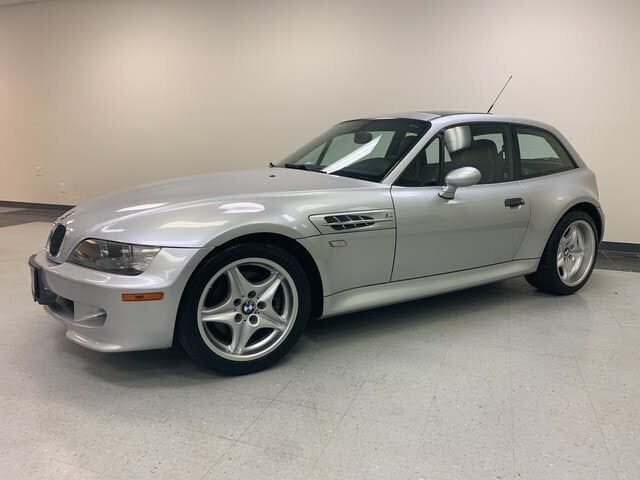 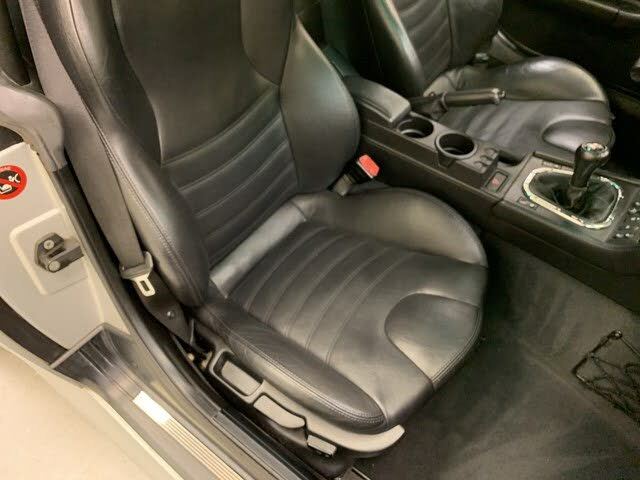 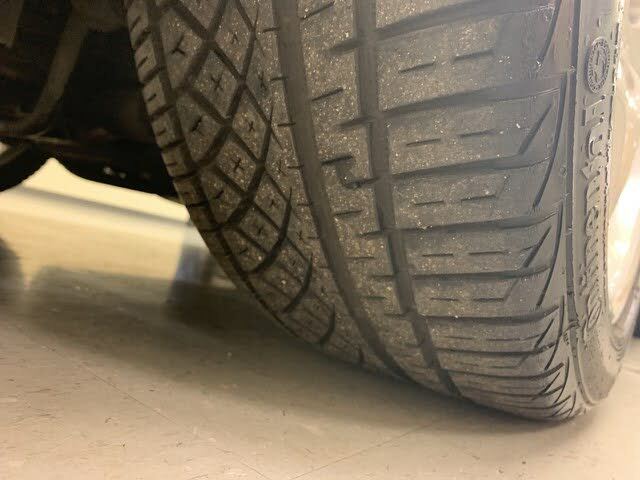 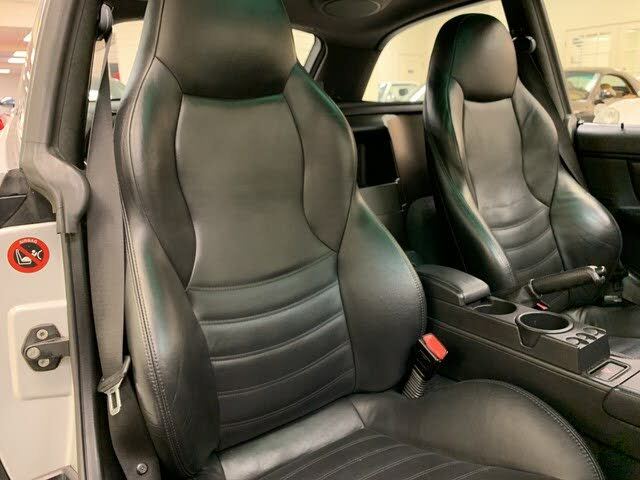 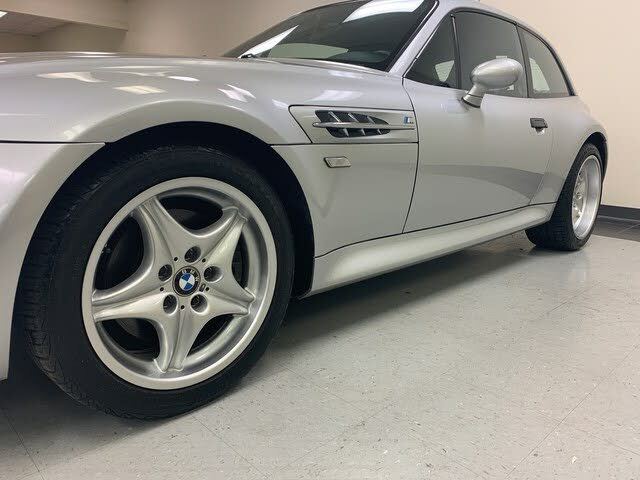 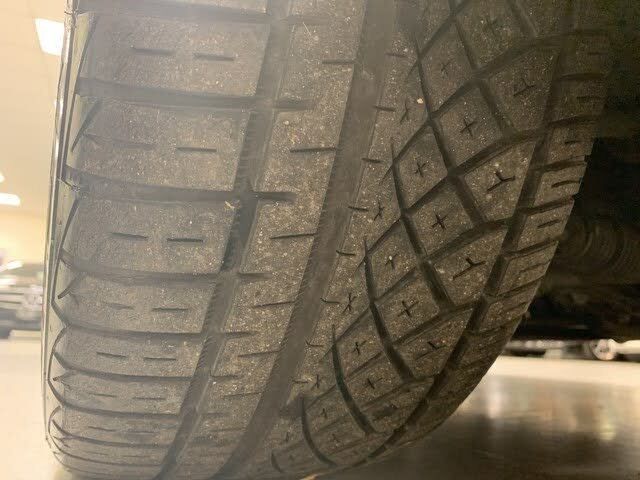 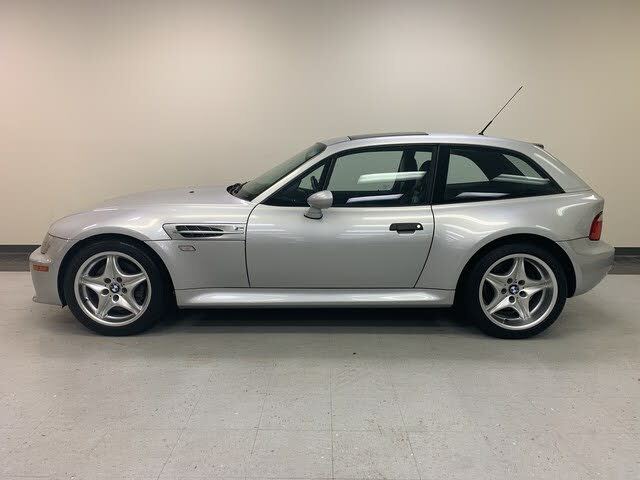 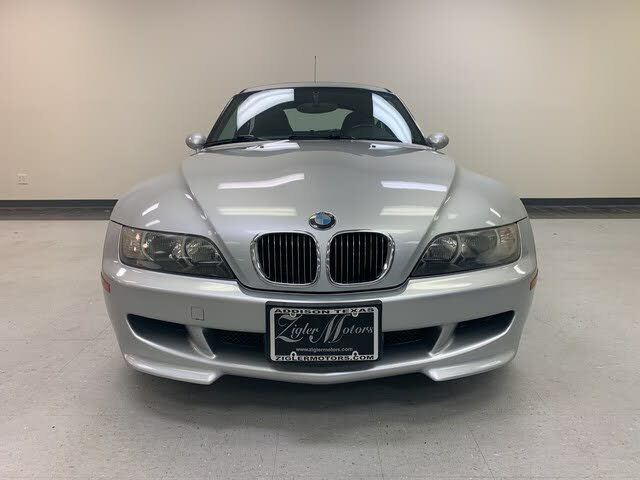 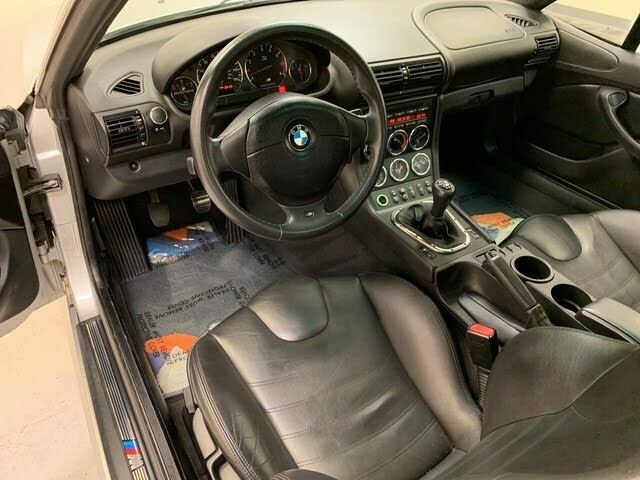 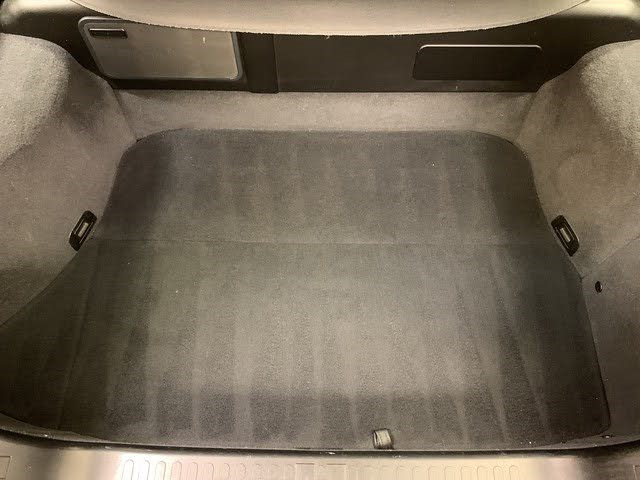 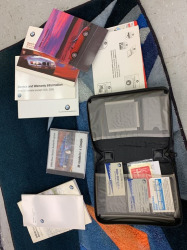 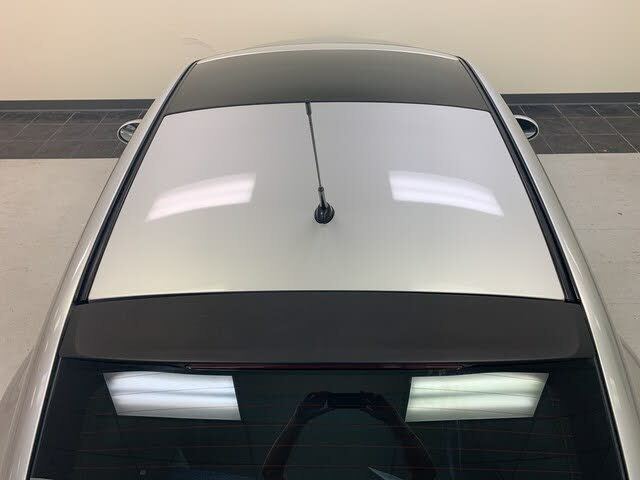 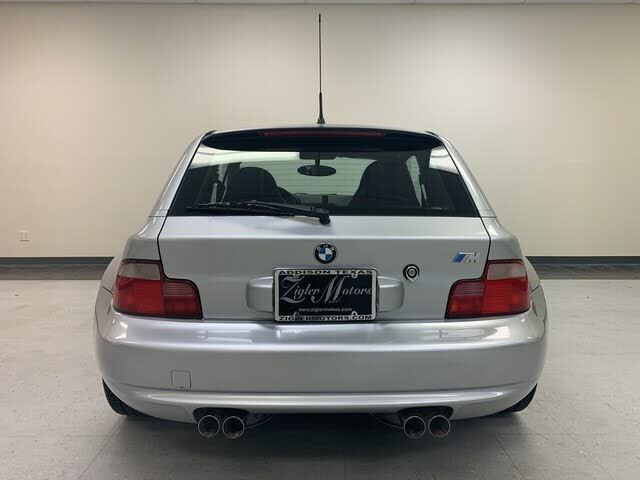 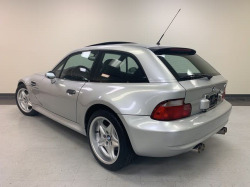 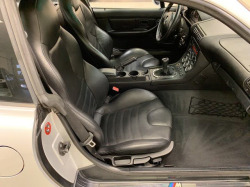 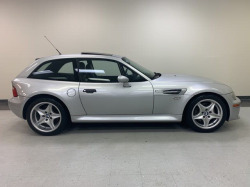 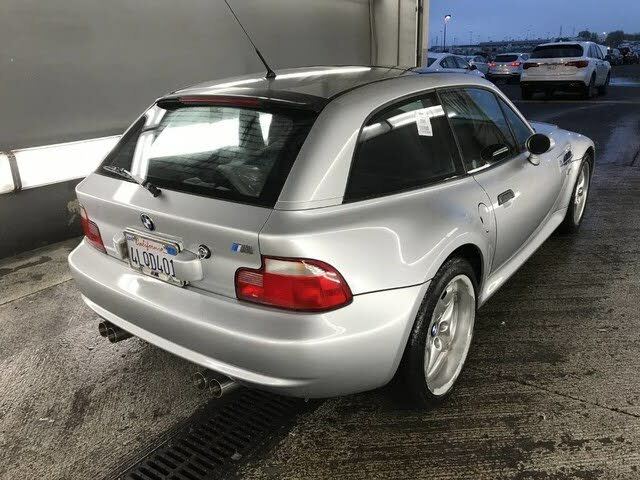 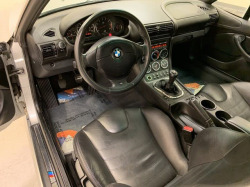 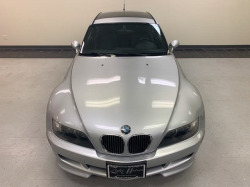 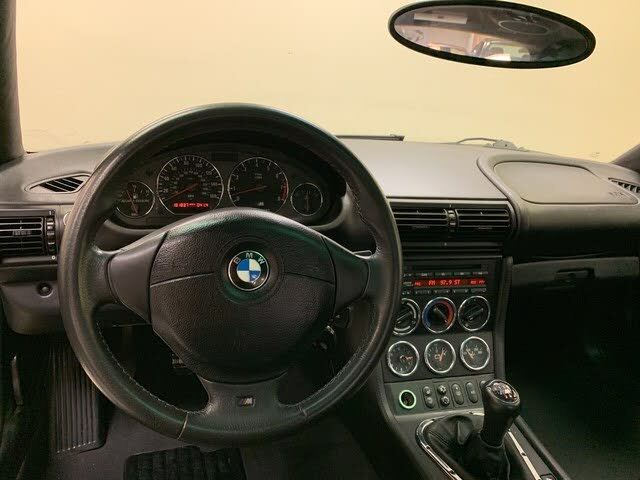 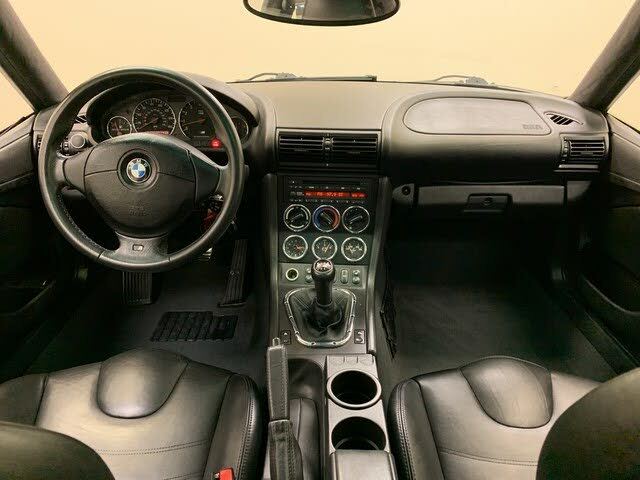 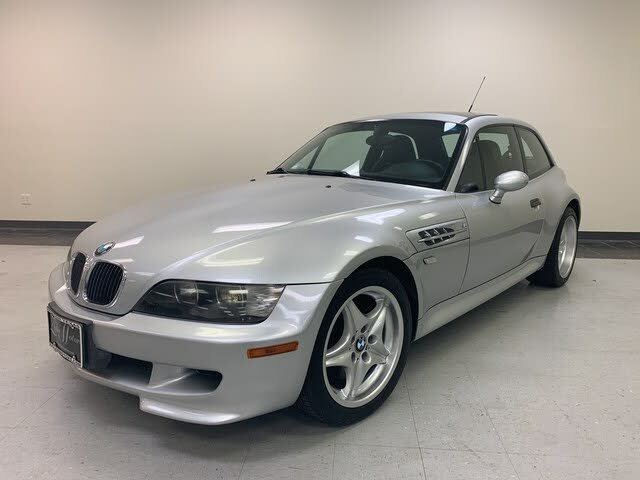 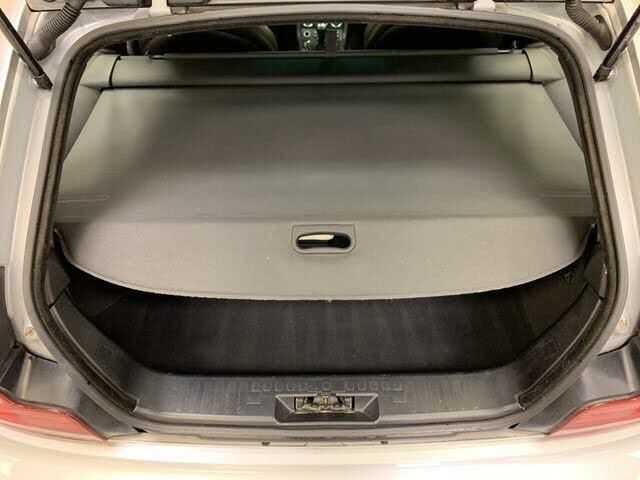 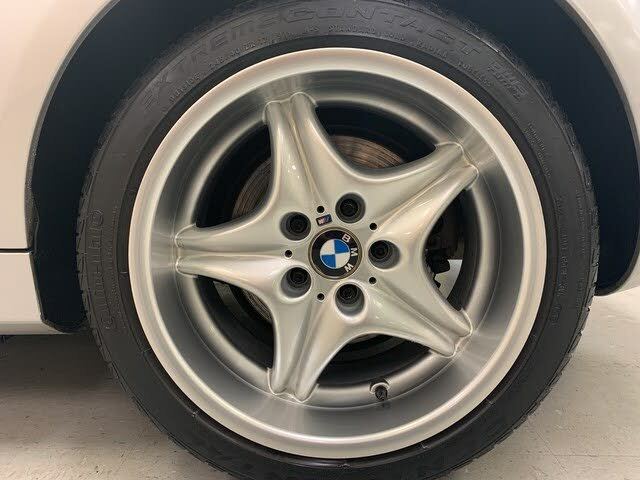 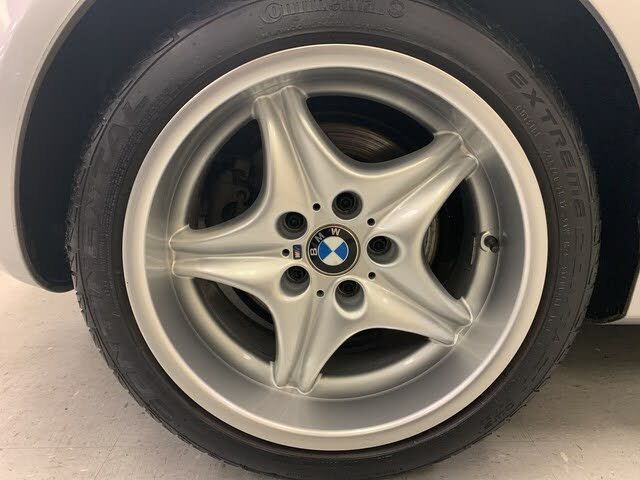 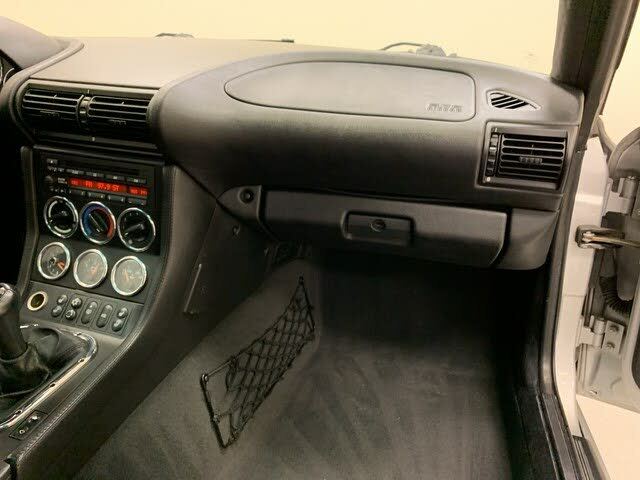 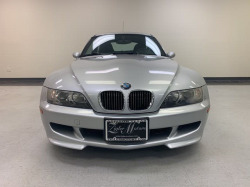 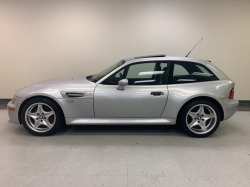 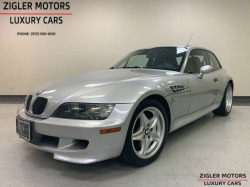 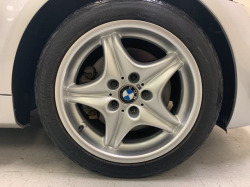 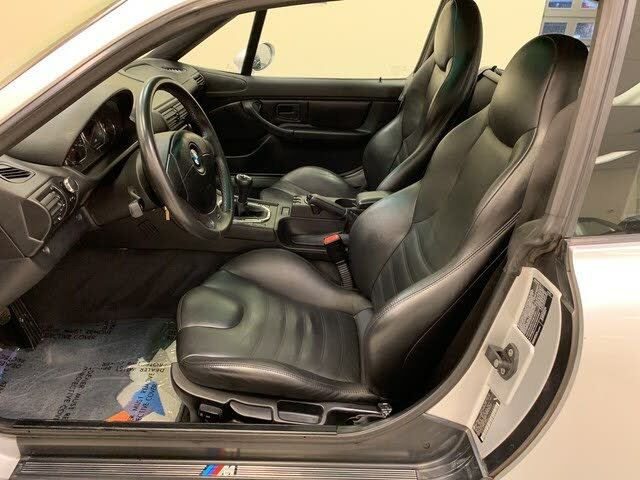 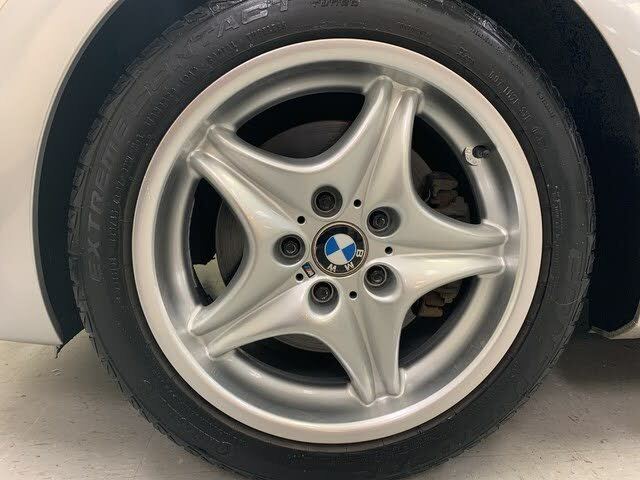 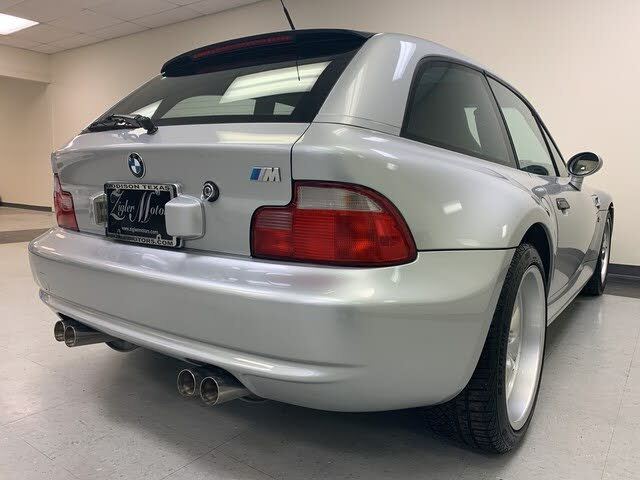 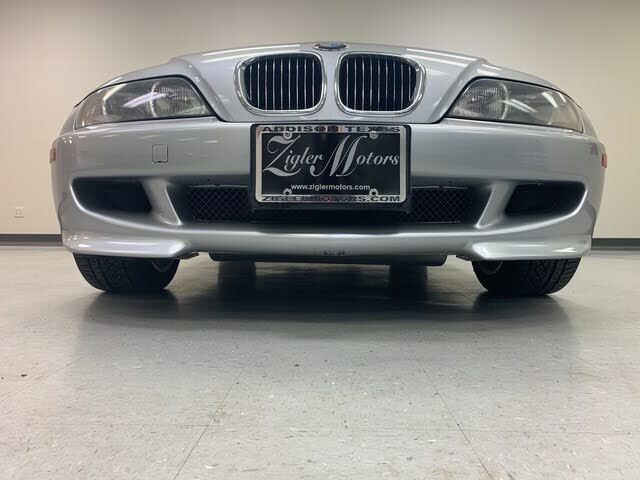 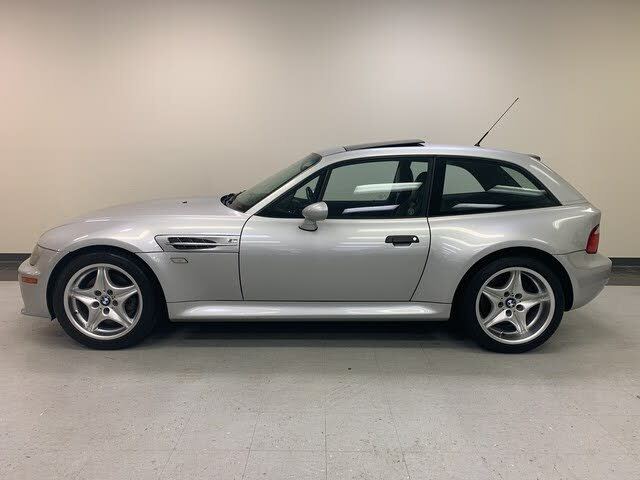 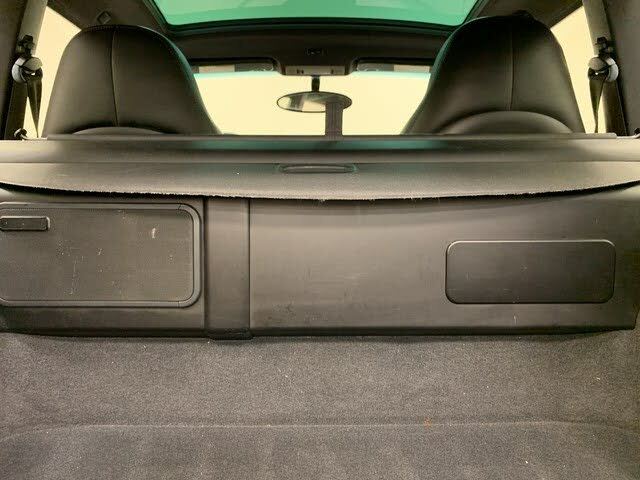 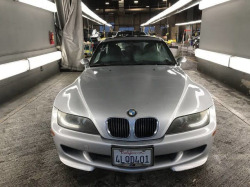 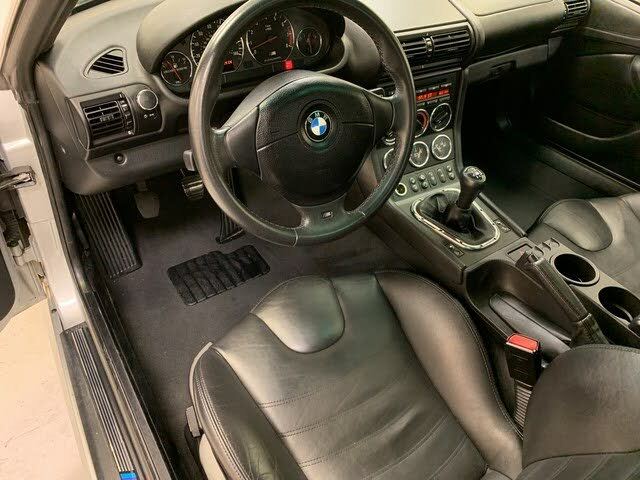 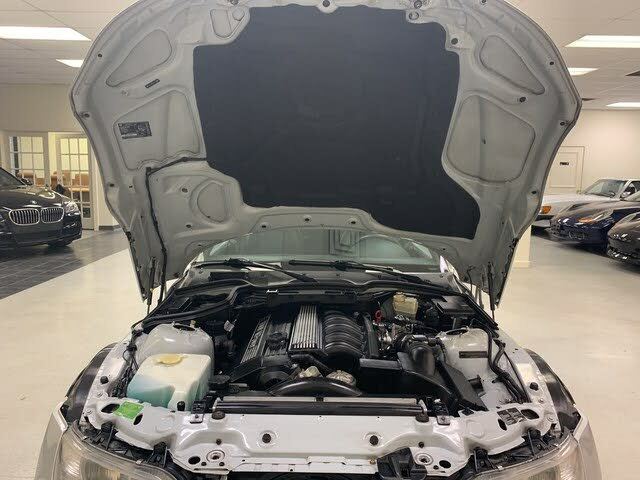 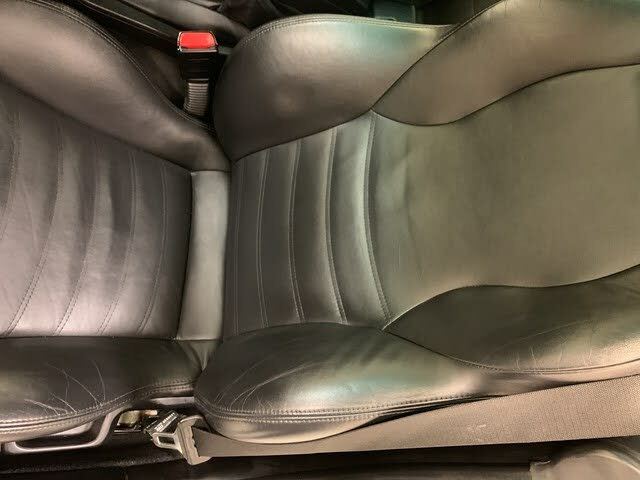 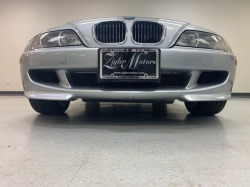 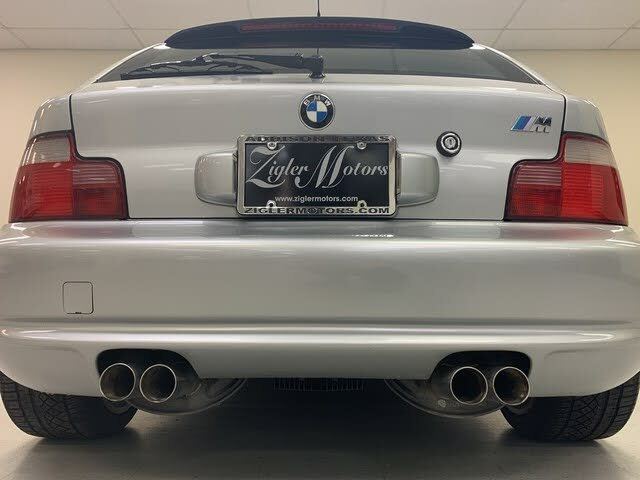 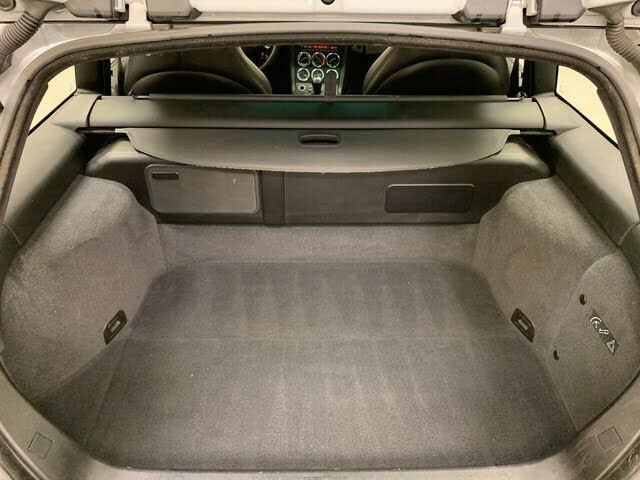 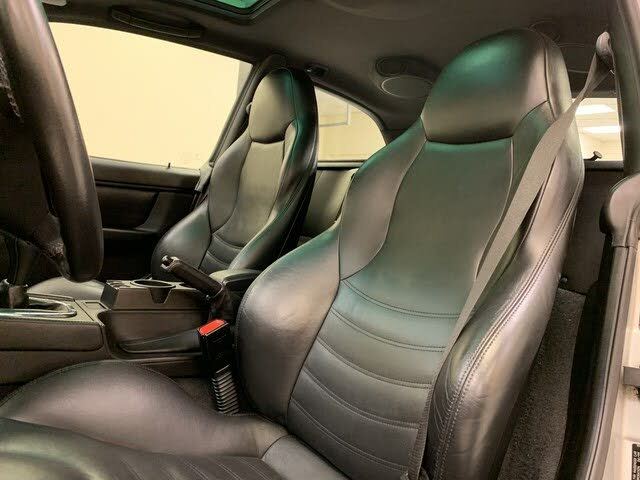 Check out this gently-used very RARE 2000 BMW Z3 Coupe M we recently got in.This RARE BMW was traded for a TESLA ,?although it has high miles but previous owner serviced it meticulously.We will have more pictures added soon. 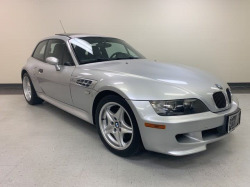 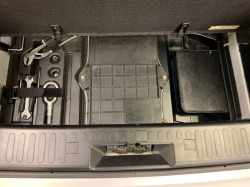 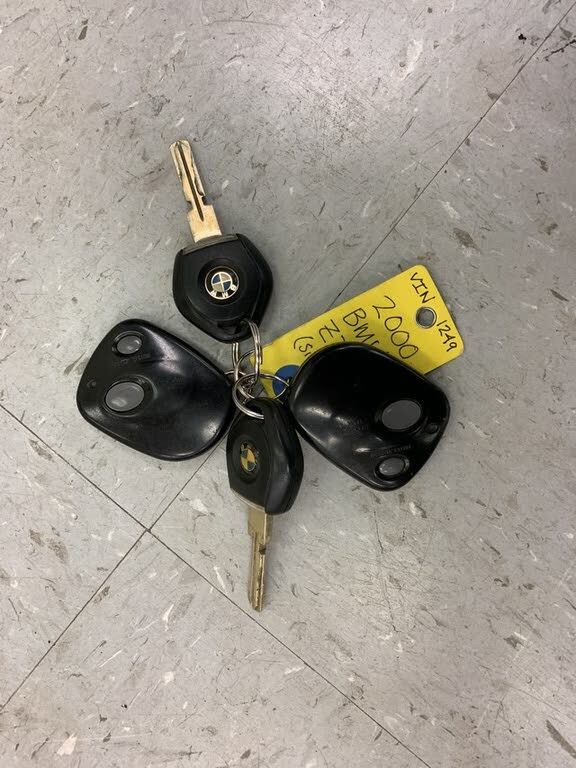 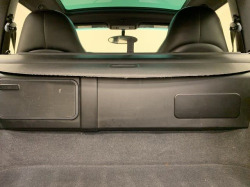 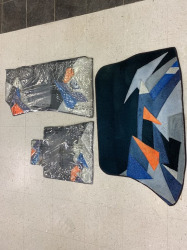 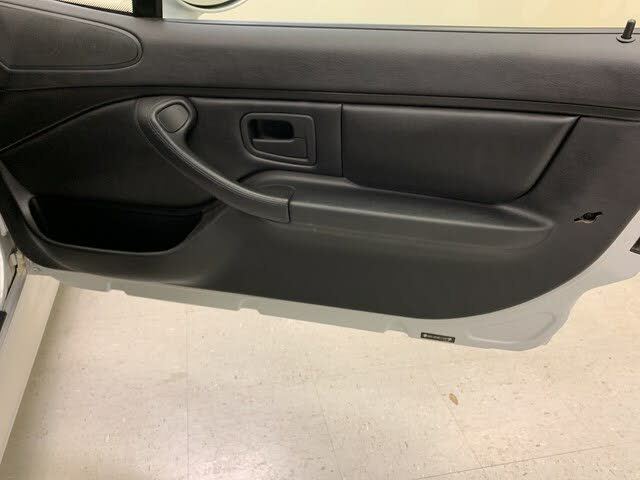 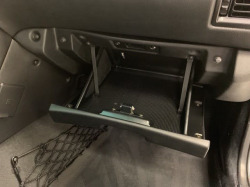 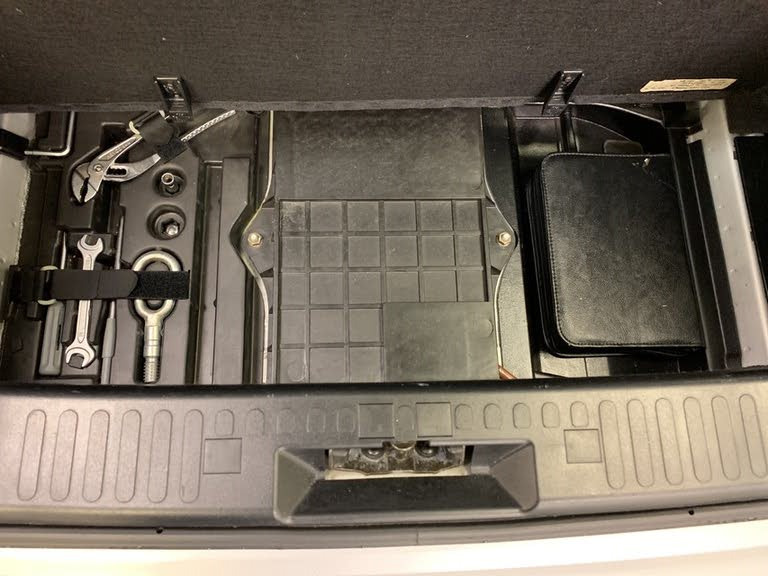 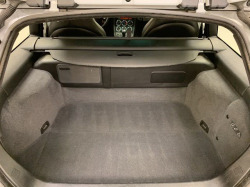 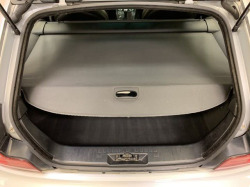 5-speed manual transmission w/direct 5th gear M sport suspension Premium Harmon/Kardon sound 4-way pwr heated sport bucket seats PWR GLASS MOONROOF When you purchase a vehicle with the CARFAX Buyback Guarantee,? you're getting what you paid for. The Z3 M 3.2L is well maintained . 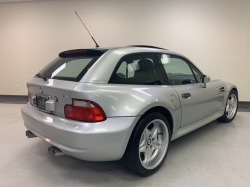 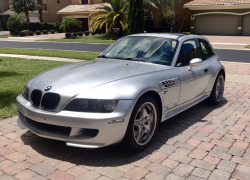 The quintessential BMW -- This BMW Z3 M 3.2L speaks volumes about its owner,? 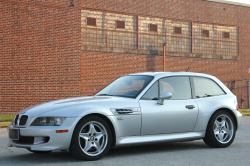 about uncompromising individuality,? 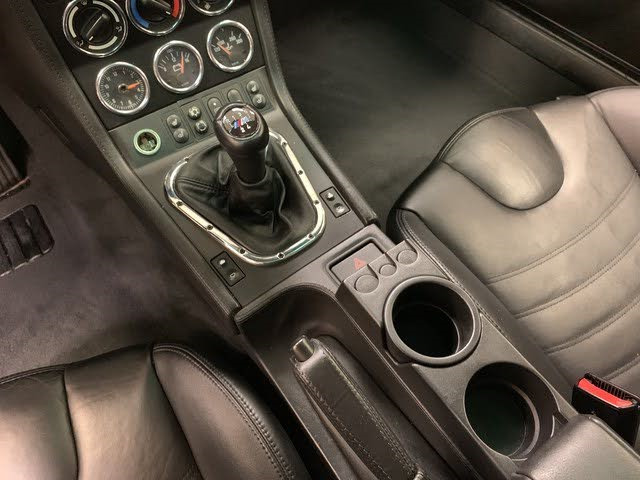 a passion for driving and standards far above the ordinary. Here you will find many makes and models. 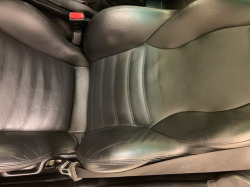 I went to go see the silver Coupe and on a 5 star scale I’d definitely rate the condition at a high 3 stars. 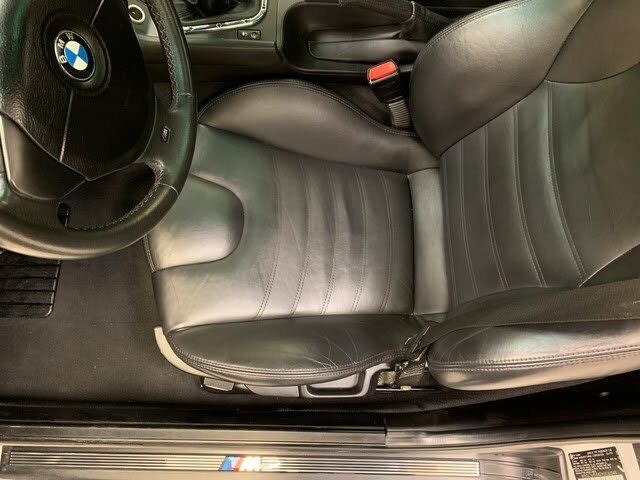 It’s got some minor paint blemishes, as well as surface clear scratches since it hasn’t been corrected or coated yet, but they did get the wheels refinished, and the interior is in just as good of shape as mine for being as old as it is, which is saying it’s almost like new! 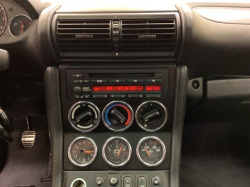 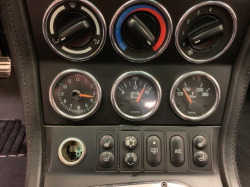 The engine starts and runs smooth, it revs freely and there’s no real strange noises coming from it when driven. Added photos. 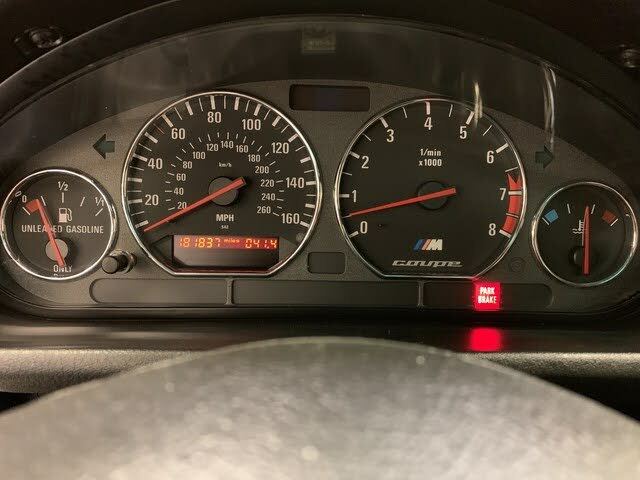 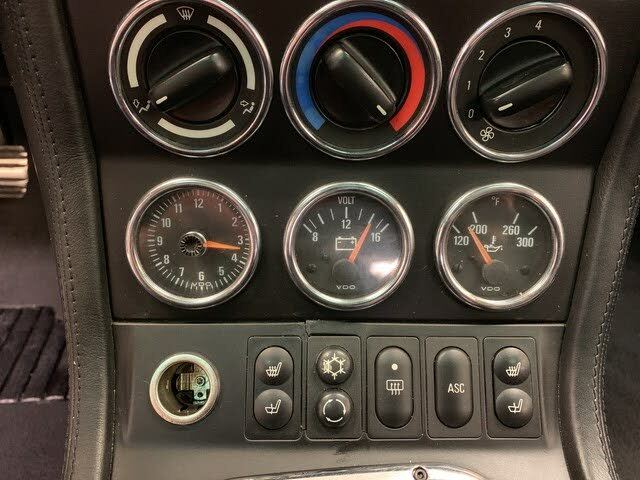 It looks very good for the mileage. 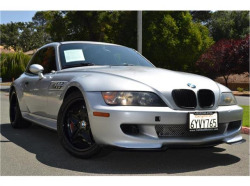 The price seems ok now. 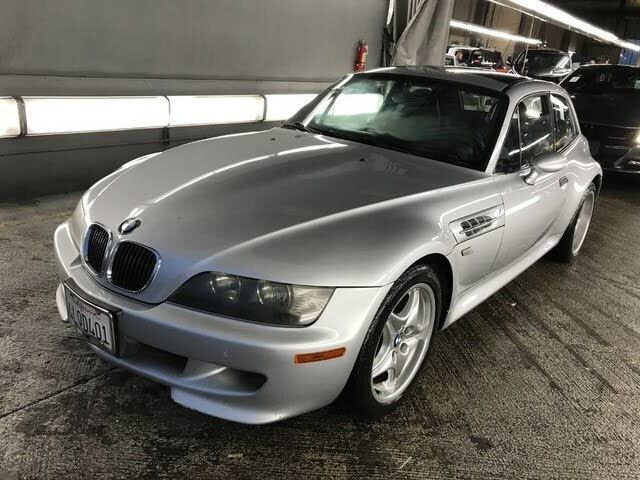 It has higher mileage, but looks nice and stock. 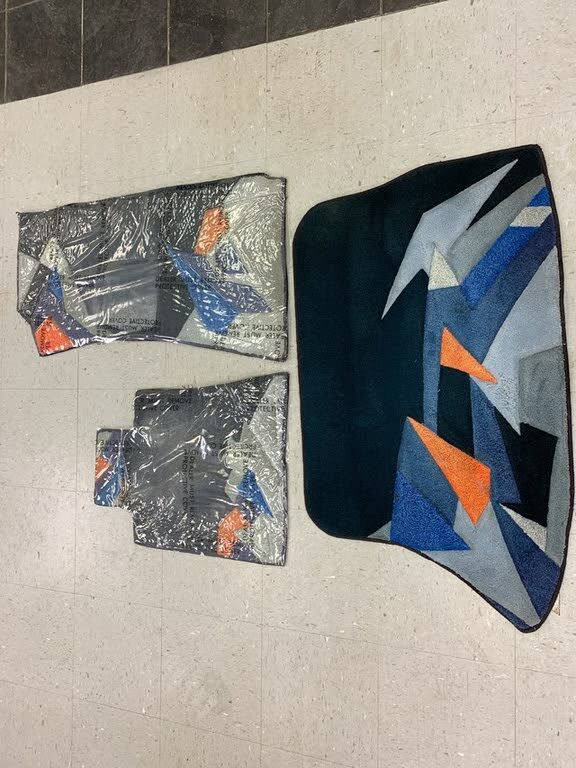 It needs some interior photos though which will help determine value.